Don’t have tickets to the university’s event of the year – TEDxFIU? Don’t fret. You can still get the TEDx experience at a live simulcast event. 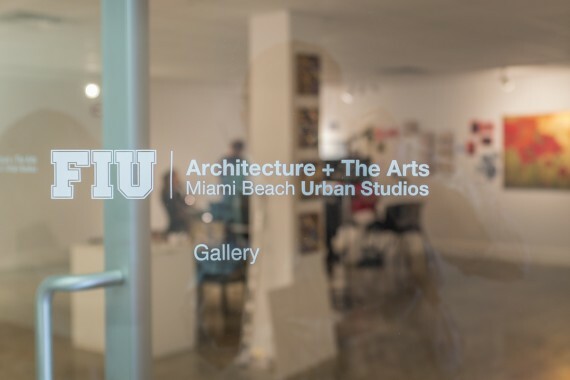 The Miami Beach Urban Studios (MBUS) will be hosting a watch party in their main gallery at 420 Lincoln Road, South Beach. Co-sponsored by the College of Architecture + The Arts (CARTA) and the TEDxFIU club, the party is free and open to the public. Guests will be treated to appetizers and refreshments during the show. And professors from CARTA will be available after the talks to discuss the presentations. Use this South Beach map to plan your trip. 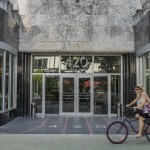 MBUS is located on the fourth floor of 420 Lincoln Road. Parking for $1 an hour is available across the street. 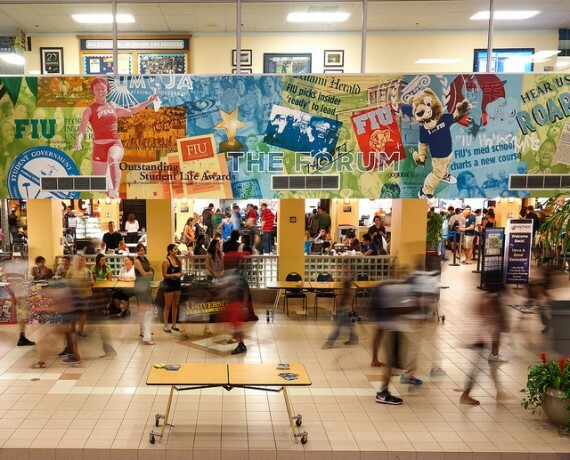 Doors open at 5 p.m. Talks are scheduled to begin at 5:30 p.m.
At the Biscayne Bay Campus, the Chaplin School of Hospitality and Tourism Management will host a live simulcast at the Carnival Student Center starting at 5:30 p.m.
At Modesto A. Maidique Campus, TEDxFIU fans can watch from the GC Pit. Chairs will be set out so you can sit and relax while you Reimagine Possible. The FIUinDC Alumni Chapter is hosting a TEDxFIU watch party in Washington D.C. Visit the event page for details and to RSVP. You can also watch the TEDxFIU talks on your computer. The event will be streamed live at TEDxFIU.com.